"This book exceeds expectations. 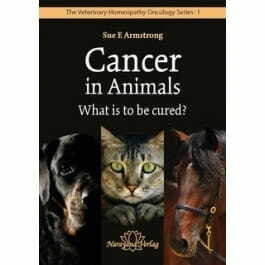 In the early chapters the whole subject of cancer is put into perspective from both the homeopathic and conventional standpoints, to be followed by individual chapters of practical homeopathic guidance. It is not, of course, exhaustive and the author makes no such claim for it. It is exactly what it sets out to be; the first introductory volume of a series which will be a must for all serious homeopaths."